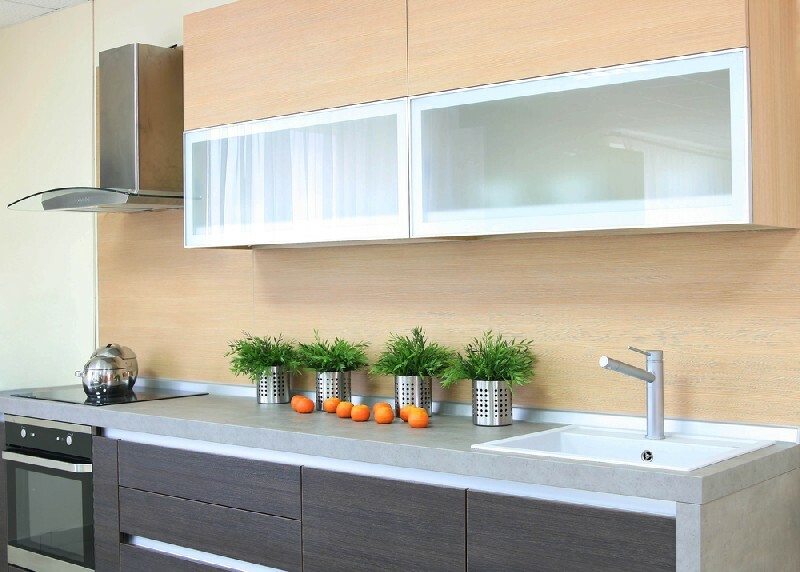 Since 2006, 4Evergreen Countertops has been offering expert services for making and installing custom kitchen countertops in the Issaquah, WA area. 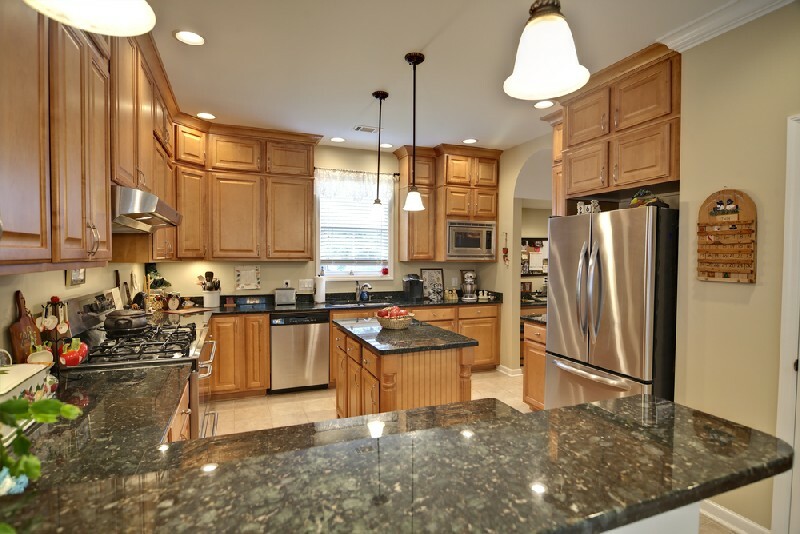 We install kitchen countertops in new constructions as well as for remodeling projects. 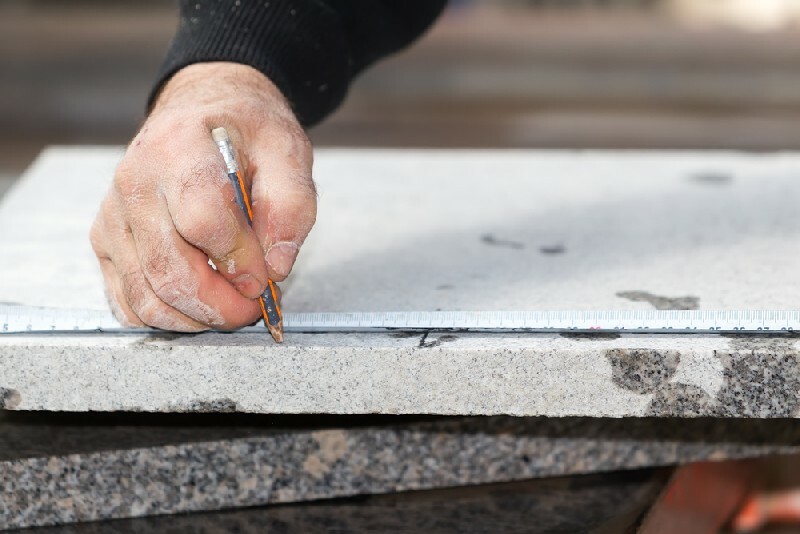 Get in touch with us if you want skillfully crafted, perfectly-fitting, elegant and long-lasting kitchen countertops in your Issaquah home or commercial property. Want to add a dash of classic beauty and earthy charm to your home with quartz or granite bathroom countertops? Interested in going ‘green’ for installing bathroom countertops in your Issaquah commercial property? Give us a call. People who are environment-conscious, but at the same time want good value for the investment in bathroom countertops in their Issaquah property can opt for these materials without any worry. The bathroom and kitchen countertops installed in any property have a major impact on the interior décor. 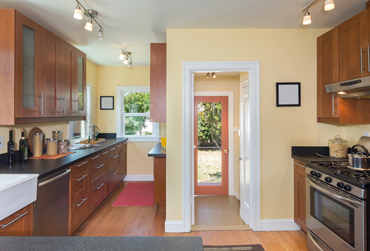 That is the reason getting the right countertop material is very important for Issaquah home or business owners. You can take your pick of countertop materials for your Issaquah home or business as per your budget or the design requirements of your project. We can also create custom edge profiles to ensure that you have truly unique bath and kitchen countertops. 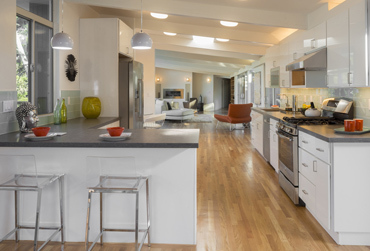 Check out the options in countertop materials offered by 4Evergreen Countertops for Issaquah properties. 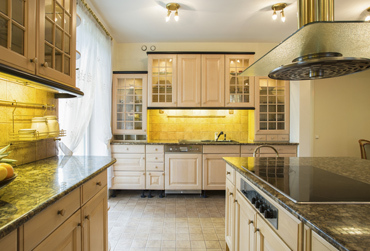 Call 253-777-3009 to discuss your project ideas for kitchen or bathroom countertops.